We are always on the search for talented and passionate folks to join our family! 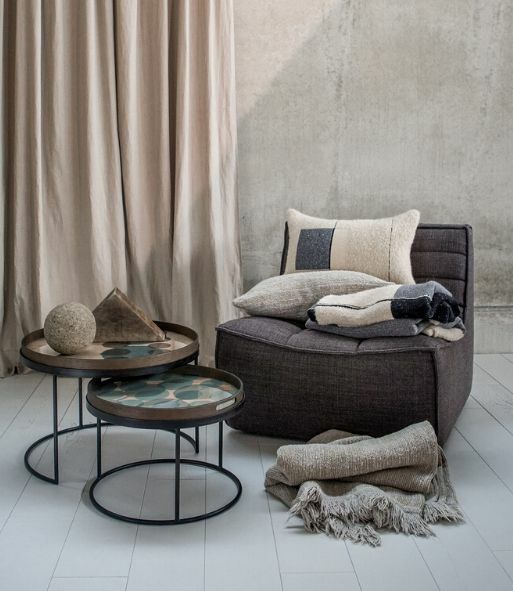 If you love furniture, design and e-commerce, and are looking for full-time careers or internship roles, let’s chat!  Drop us a note at recruiting@soulandtables.com, we’d love to hear from you!